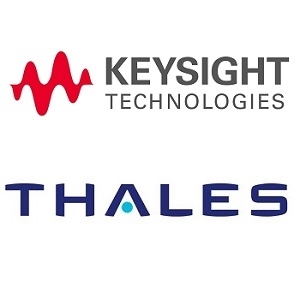 Keysight has acquired Thales Calibration Services in Melbourne Australia, a subsidiary of Thales Group, effective July 2, 2018. 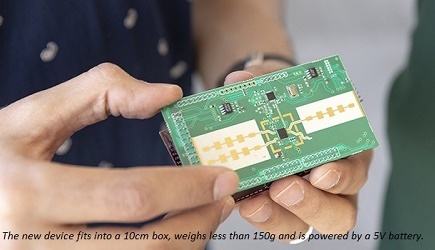 This acquisition establishes Keysight as the largest calibration and support services organization in Australia. Thales Calibration Services is a commercial calibration facility specializing in dimensional, pressure, mass, and temperature metrology. Located in Melbourne, Thales Calibration was originally established to provide dimensional support, but expanded its capabilities and accreditation over the past several decades. It is now the largest commercial non-electronic metrology lab in Australia servicing the defense, commercial, medical, petro-chemical, and pharmaceutical industries.